I am more than ready. 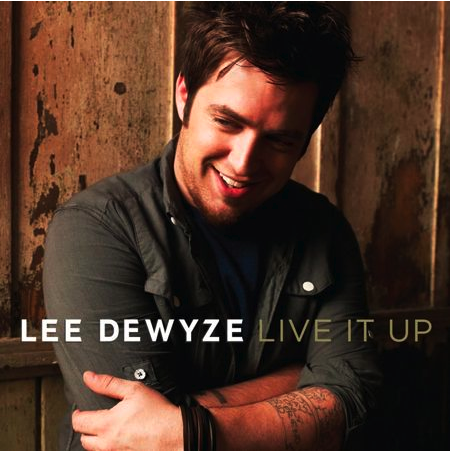 I cried when Lee Dewyze won American Idol. I along with most of America thought that Crystal Bowersox (loved her too) was going to take the crown. But when they announced Lee was the winner, I flipped (for joy) and cried. I have been waiting for this album since his first day on Idol. It’s only 13 more days (November 16) until ‘Live It Up‘ lands and I have a good feeling about this one. Lee’s first single ‘Sweet Serendipity‘ is available on iTunes now if you need a quick fix before the full album arrives. If that doesn’t melt you, nothing will.